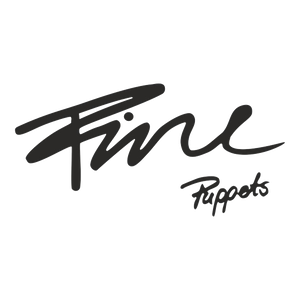 Fine-Puppets are mainly handmade Puppets that can be used for hands or fingers. Beside different types of Puppets, Josefine Viebahn also creates little purses and handcrafted bags in Erfurt. Since 2009 Josefine Viebahn crafts puppets... It all started with a crocodile, named Dr.Croc. In the past years more and more animals and different types have assembled. Meanwhile there exist more than 40 types of puppets. 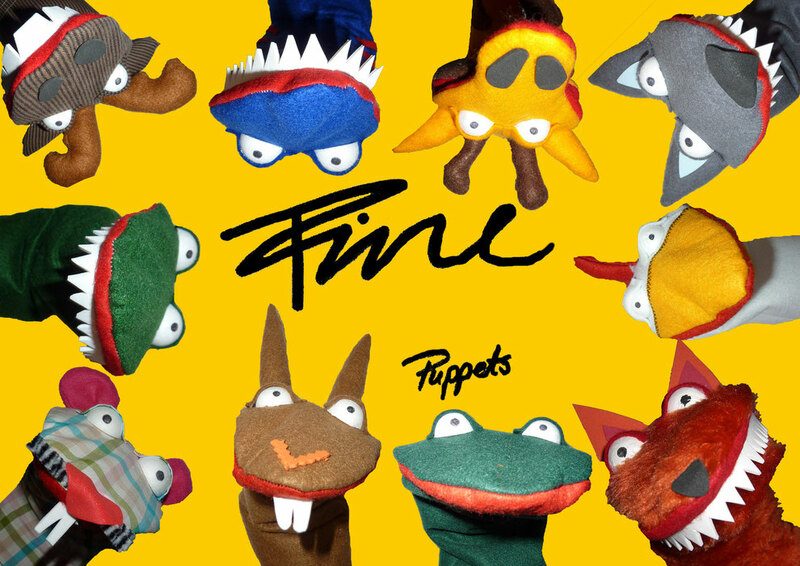 Everyone is unique, because every puppet has its own face and simply looks different than the other. You can visit and buy these puppets in my shop or on some markets for handcrafted products.